Understand the internal features of Monocot stem (Grass / Bamboo), Tissue differentiation in monocot stem: Epidermal tissue system, Ground tissue system, Vascular tissue system. Difference between Monocot and Dicot Stem. 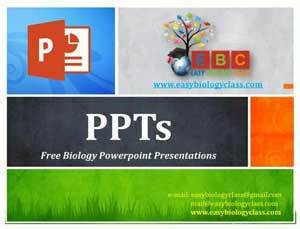 Posted in Biology PPT, Botany, Botany PPT, Plant Anatomy and tagged Anatomy of Monocot Stem PPT, Bamboo Stem TS, Grass Stem TS Anatomy, Monocot Stem PPT, Plant Anatomy PPT.